It's a happy day for wolves in the U.S. The U.S. 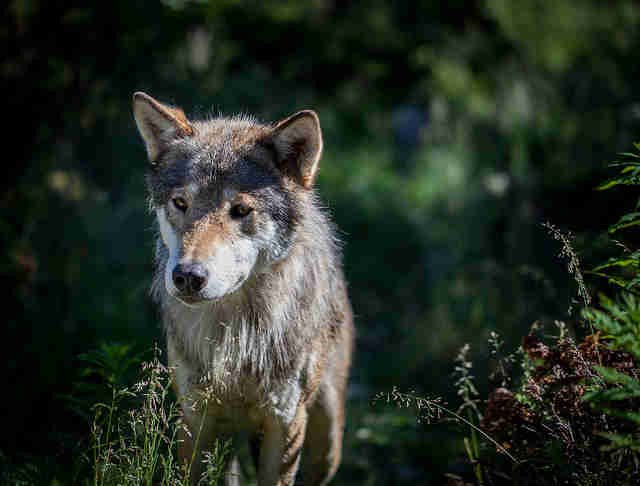 Fish and Wildlife Service today officially reinstated Endangered Species Act protections for gray wolves in Wyoming and the western Great Lakes region, including Minnesota, Wisconsin and Michigan. Wolves in Michigan and Wisconsin will be listed as endangered while those in Minnesota will be classified as threatened. The move is a result of a court ruling last December. Once nearly wiped out in the U.S. by hunters and trappers, the gray wolf is now recovered in less than 10 percent of its historic range. 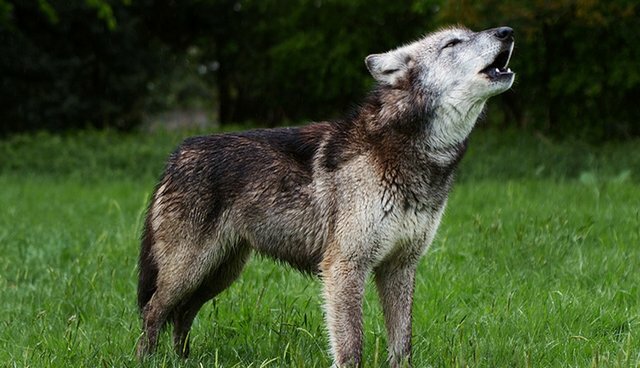 Scientists and conservationists support protections for wolves - earlier this week, 50 scientists signed a letter to Congress saying wolves live in a small fraction of their former range and still need protection. The best available science indicates that the gray wolf occupies a mere fraction of its historic range and therefore has not yet recovered from centuries of systematic persecution. For this reason, and in recognition of the ecological benefits wolves bring, millions of tourism dollars to local economies, and abundant knowledge from scientific study, we ask Congress to act to conserve the species for future generations. Unfortunately, some lawmakers are already trying to undo the protections. Just last week, legislation was introduced in the U.S. House of Representatives to strip federal protections for wolves. 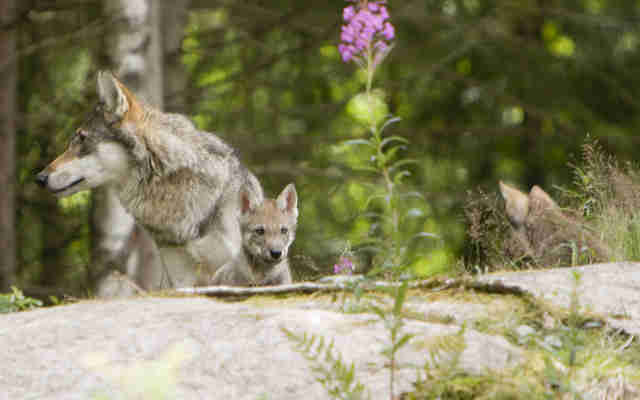 Sponsored by three Republican representatives from Michigan, Dan Benishek, Tim Walberg and Bill Huizenga, the bill is meant to protect the interests of hunters, who compete for the wolves' prey, and ranchers, who say wolves kill their livestock.